Keep your truck from sagging even while enduring the heaviest loads. Use our suspension enhancement kits to increase stability and gain smoothness and control over your off-road company. 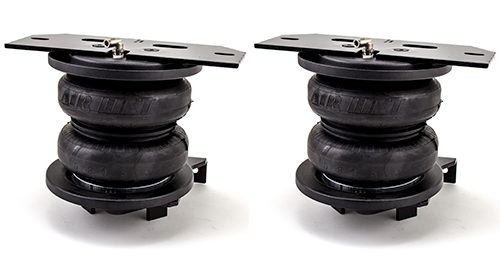 If you are interested in Totally Trucks suspension enhancement equipment call us at (530) 223-2246 or email us below.